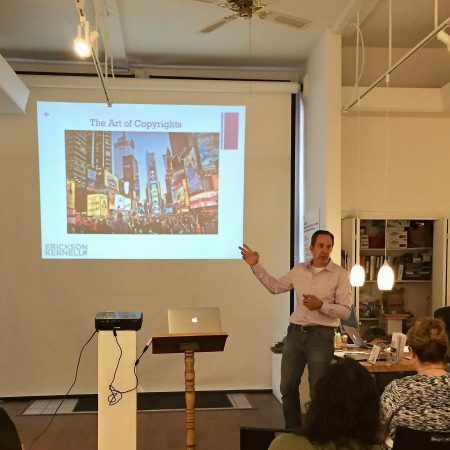 Leadership Arts is an innovative nine-month leadership training program that prepares people to serve on nonprofit Boards of Directors and increase their civic engagement in the arts. 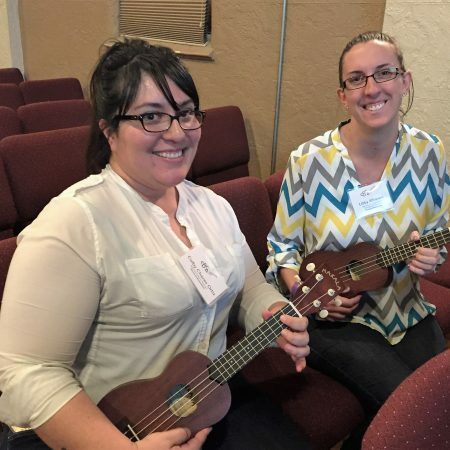 CAFTA is a pro bono legal referral service connecting limited-income artists and creative entities to volunteer attorneys. 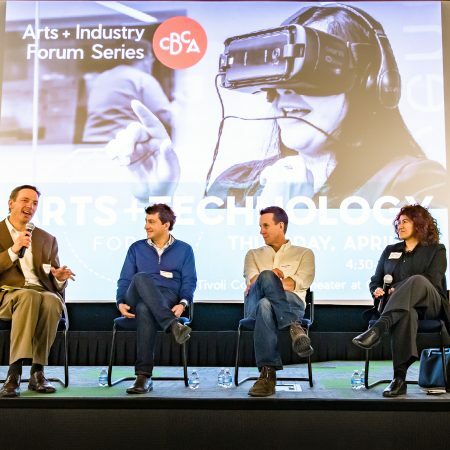 CBCA’s Arts + Industry Forum Series offers engaging discovery sessions that bring together experts and stakeholders from a variety of arts and business sectors.